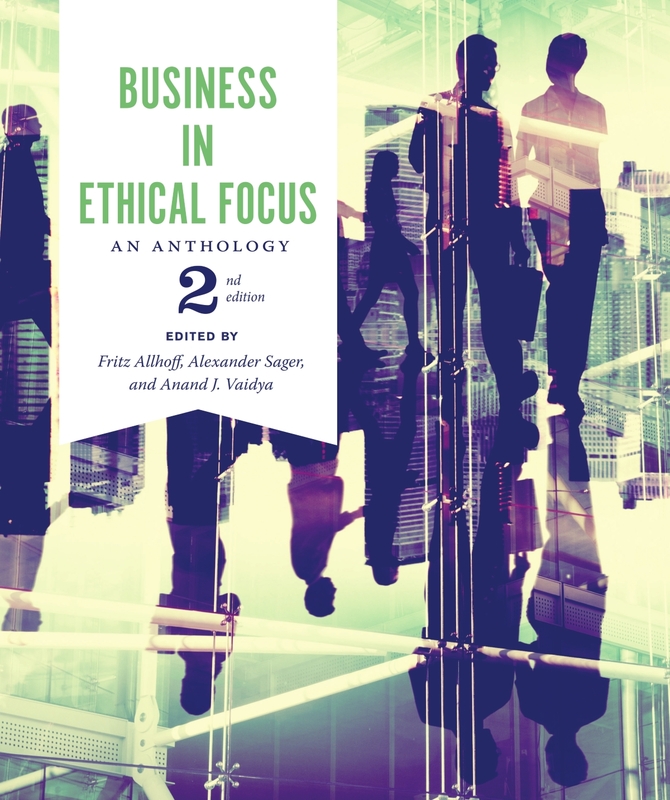 Fritz Allhoff and Anand Vaidya, Business in Ethical Focus (Calgary: Broadview Press, 2008). Paperback, 647 pp. Fritz Allhoff, Alex Sager, and Anand Vaidya, 2nd ed. 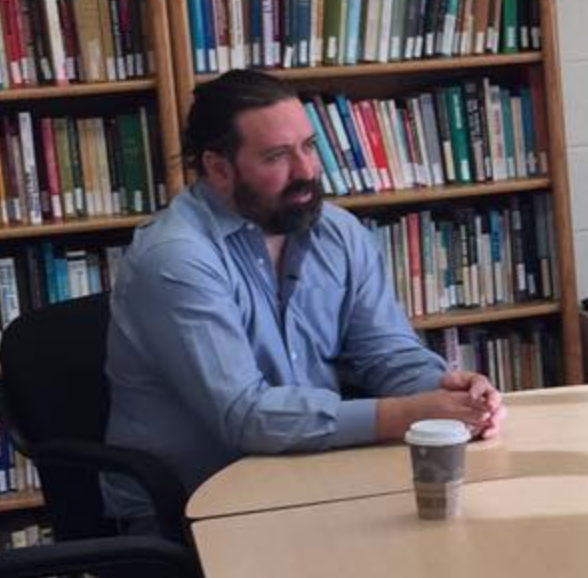 (Calgary, Broadview Press, 2017). Paperback, xi+755 pp.